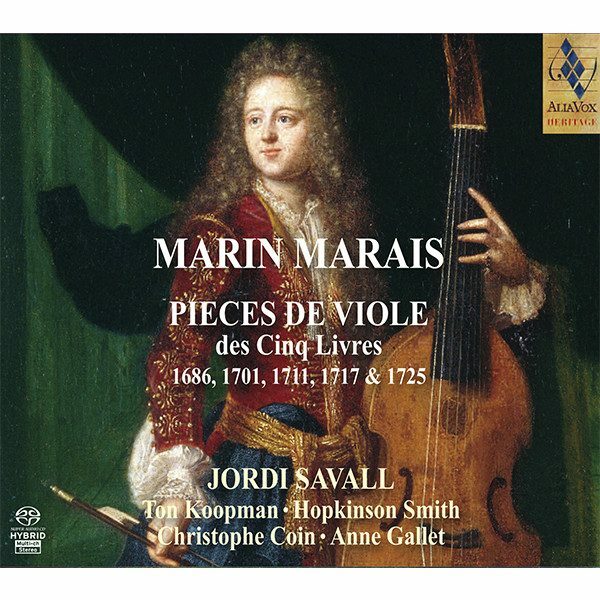 In putting together the most representative selection of music for this fascinating Route to the New World entitled “A homage to musical mestissage: a meeting of musical traditions and cultures of the Iberian peninsula and Ibero-America” the choice of pieces for this recording was inspired by these ideas. Likewise, our performance we pay tribute to all the musicians of these countries who have kept alive to the present day their ancient languages and traditions, as well as to the scholars (in particular, Robert Stevenson and Samuel Caro, to whom we owe the first anthologies published in 1974-75) who have contributed so much to our knowledge of one of the richest musical legacies of mankind. 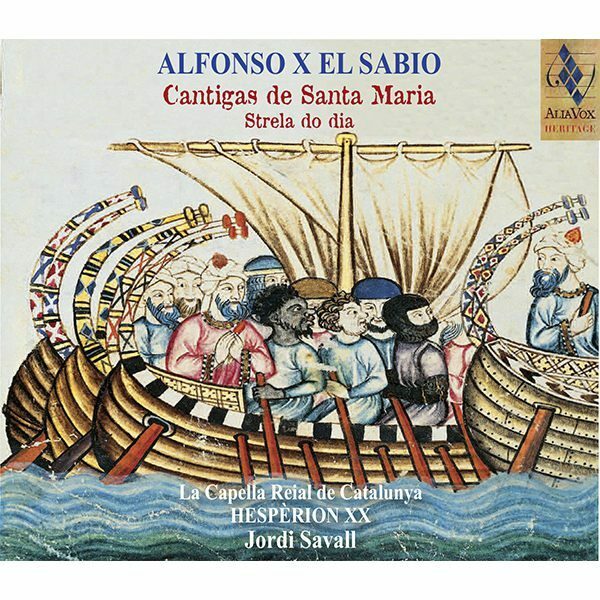 In putting together the most representative selection of music for this fascinating Route to the New World entitled “A homage to musical mestissage: a meeting of musical traditions and cultures of the Iberian peninsula and Ibero-America” the choice of pieces for this recording was inspired by these ideas. Likewise, our performance we pay tribute to all the musicians of these countries who have kept alive to the present day their ancient languages and traditions, as well as to the scholars (in particular, Robert Stevenson and Samuel Caro, to whom we owe the first anthologies published in 1974-75) who have contributed so much to our knowledge of one of the richest musical legacies of mankind. 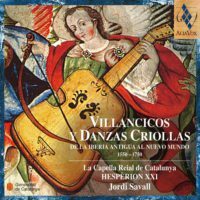 After a long process of selection, the programme of Villancicos y Danzas Criollas emerged as the chief expression of that marvellous Meeting of Musical Traditions and Cultures which has always been one of the most valuable and unfailing characteristics of Hispanic and Ibero-American musical history. 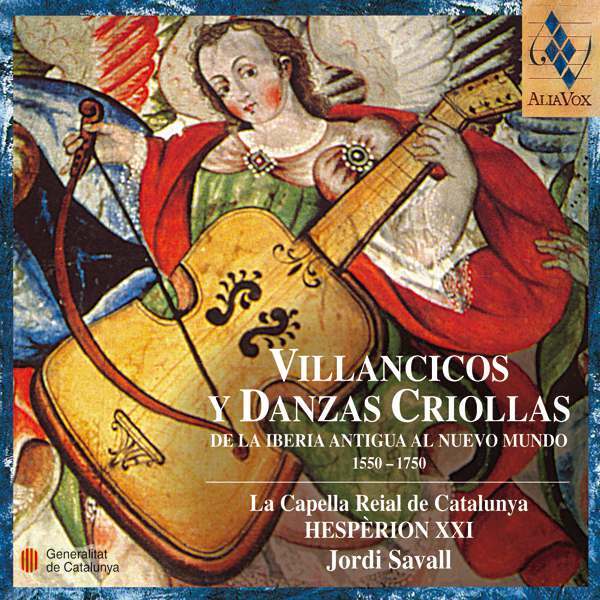 In terms both of its historical context (in which the presence, contact and coexistence of multiple cultures on the Iberian peninsula began and evolved from the earliest Middle Ages), and its essential role in the daily life of all levels of society (in which the various popular musical forms were accepted and prized even among the highest Court and ecclesiastical circles), musical mestissage grew out of a fundamental respect, tolerance, acceptance and, above all, assimilation of difference, both racial and cultural. Whilst we cannot forget that such meetings – or clashes – of cultures and civilisations also entailed episodes of terrible violence and great injustice, the beauty, quality and originality of the resulting music that has survived to our day leave us in no doubt as to the great ability of those musicians of a bygone age, whose music bridged the gap between the most disparate peoples and succeeds in conveying to us a vivid lesson in coexistence and humanity. An essential hymn to the unity between peoples, these “Negrillas and Guarachas, Juguetes and Rorros, Chaconas and Cachuas, Mestizos and Indians”, these Villancicos y Danzas Criollas are, in the final analysis, hymns of life and spirituality, of love and joy, which bring us a little closer to the living history of the men and women of that now distant New World and, as musical expressions of memory and sensitivity, make us dream of and long for a more just and humane (New) World in Harmony.